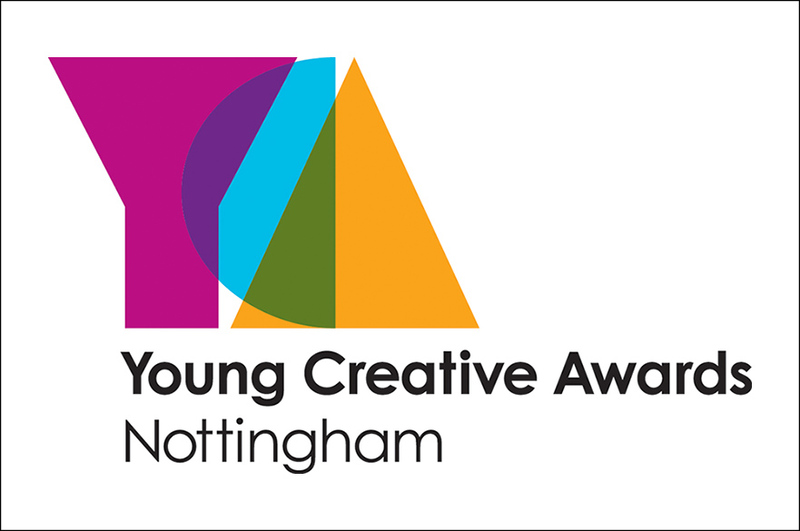 If you’re creative and aged 13 to 24, make sure you don’t miss your opportunity to enter this year’s prestigious Nottingham Young Creative Awards. 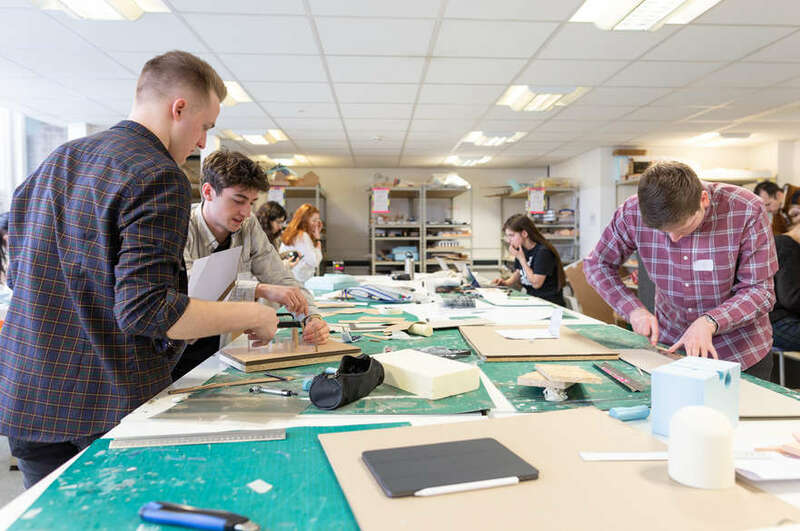 If you’re creative and aged 13 to 24, make sure you don’t miss your opportunity to enter this year’s prestigious Nottingham Young Creative Awards. NTU will once again be supporting this fantastic initiative, sponsoring the Visual Arts category. 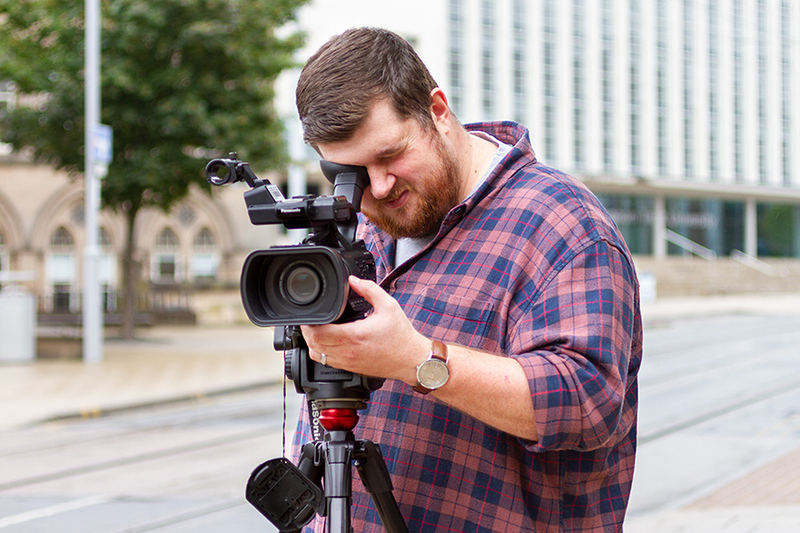 2018 will be the 10th awards, designed to showcase and celebrate the upcoming talent that the city has to offer. The competition is open to all eligible young people, regardless of whether they are studying a creative subject or not. Unlike previous Young Creative Awards, 2018 has no theme – so let your imagination run wild! You can be adventurous and daring, do something you’ve never tried before, and create something that really inspires you. Entries open on Monday 8 January and close on Friday 23 March 2018 – so get busy! You could follow in the footsteps of NTU's Rebecca Constable who won the title of Young Creative of the Year 2016. Visit the Young Creative Awards website for information on how to submit your work.